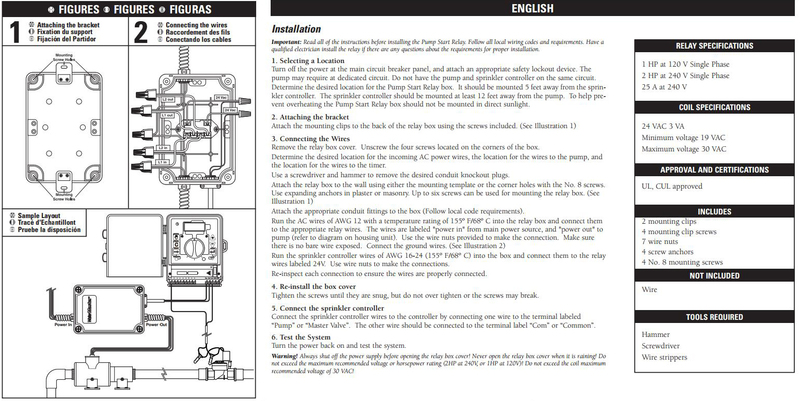 Pump start relays are commonly used to allow an irrigation timer to communicate with the pump. 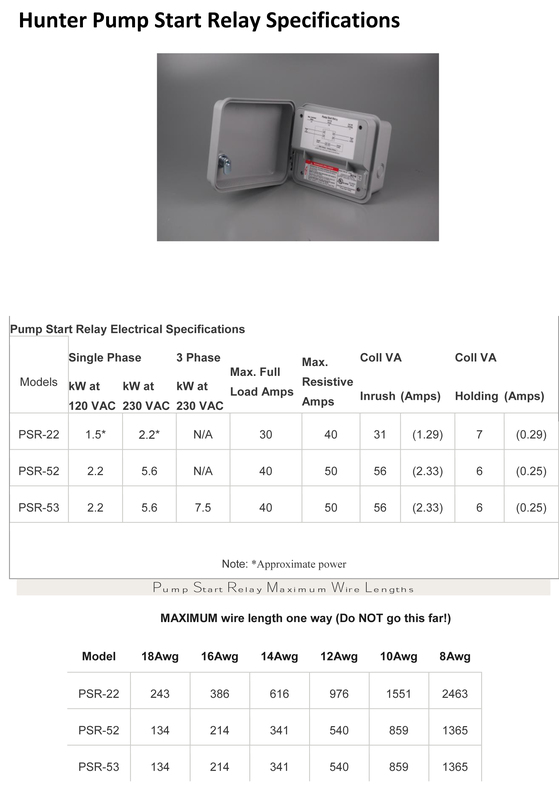 When using a pump to supply water to an irrigation system, pump start relays are highly useful. The Hunter PSR-22 is a double pole / single throw pump start relay compatible with up to 2hp pumps or 230VAC up to 2kW. The housing for all hunter pump start relays are manufactured with NEMA 3R rated plastic locking enclosures for outdoor use, weather resistance and security, the PSR-22 is also UL-approved. The Orbit 57009 automatically activates water pump when sprinkler timer activates. Works with residential standard 24-volt sprinkler systems. 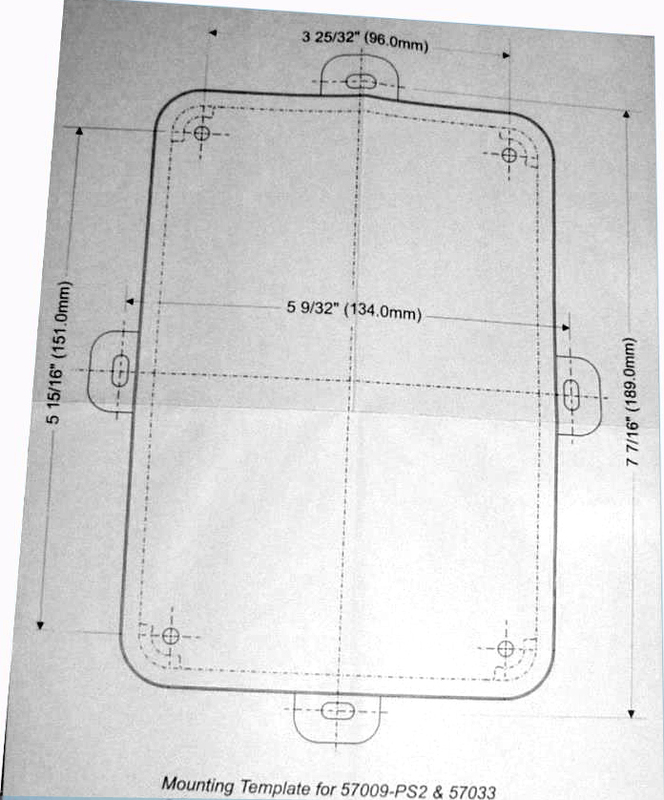 Comes in weather resistant plastic case, for outdoor use.